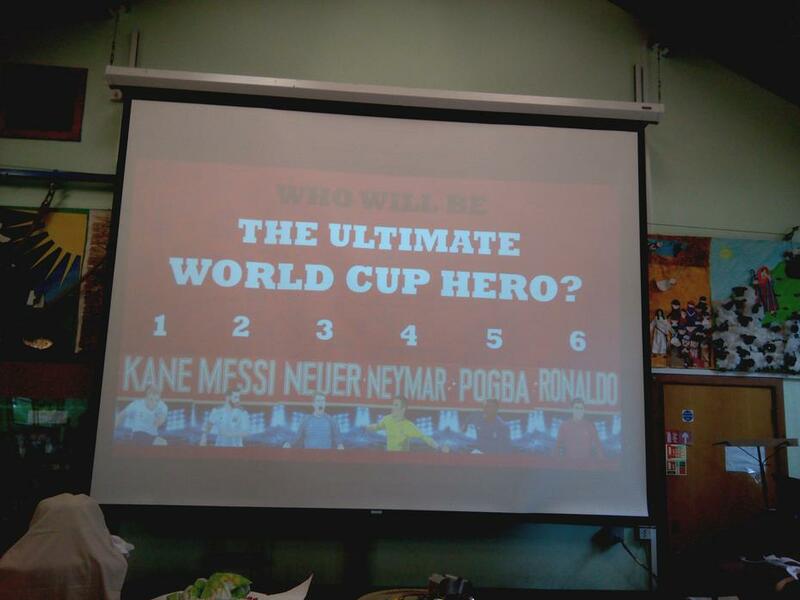 We were lucky to have Matt Oldfield, the author of the Ultimate Football Heroes series which is very popular among our pupils, come in and lead a writer's workshop presentation. 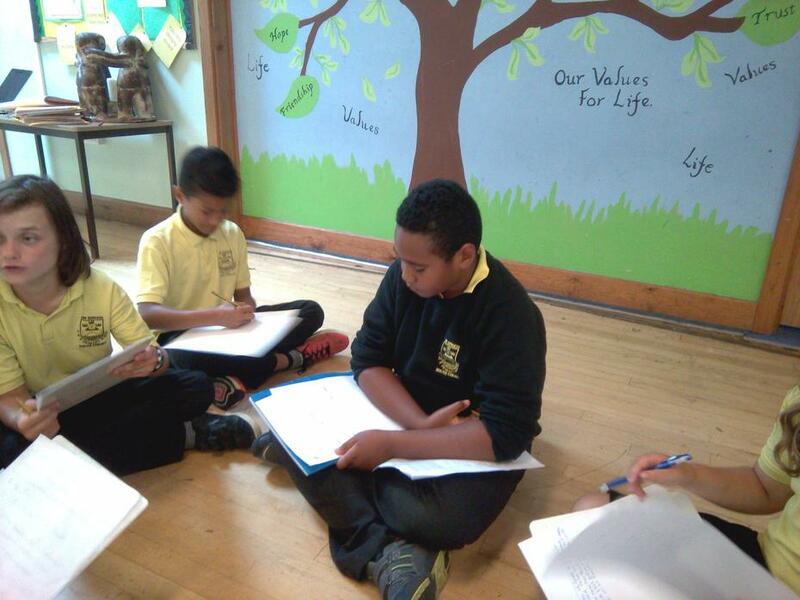 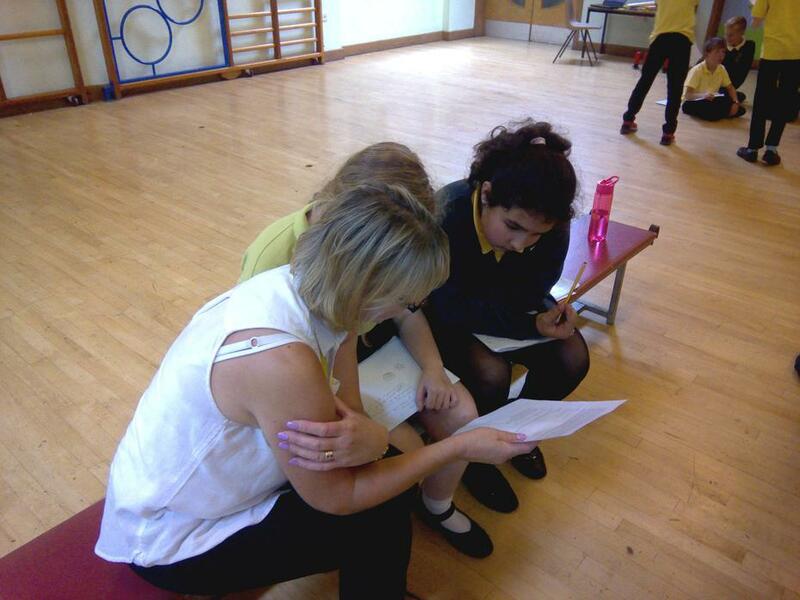 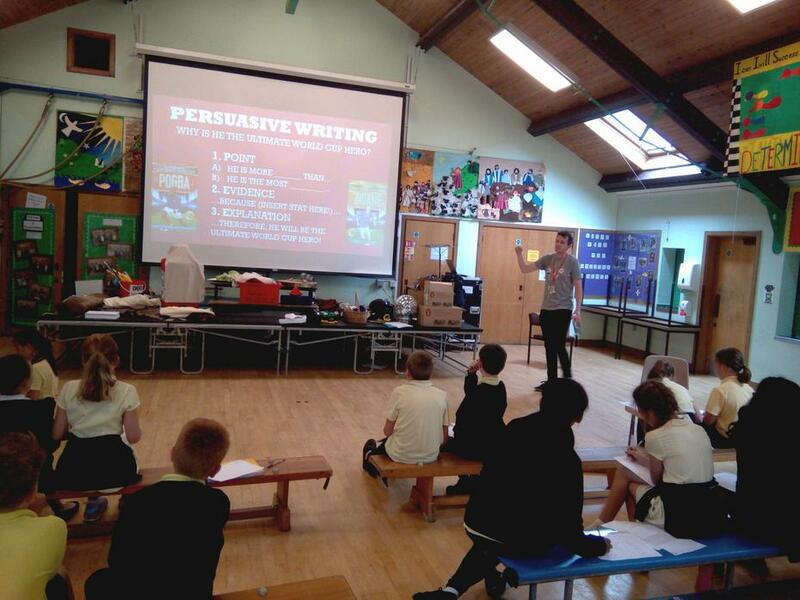 The pupils learnt about Matt as a writer as well as learn some key skills in writing books. 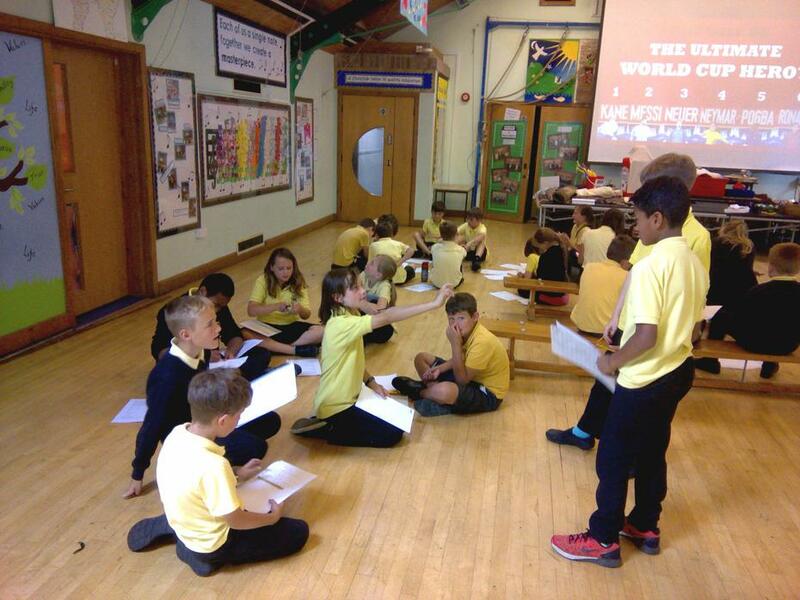 They then got the chance to write their own persuasive piece about who is the best footballer in the world - a competition which became very intense and heated (in a good way!) 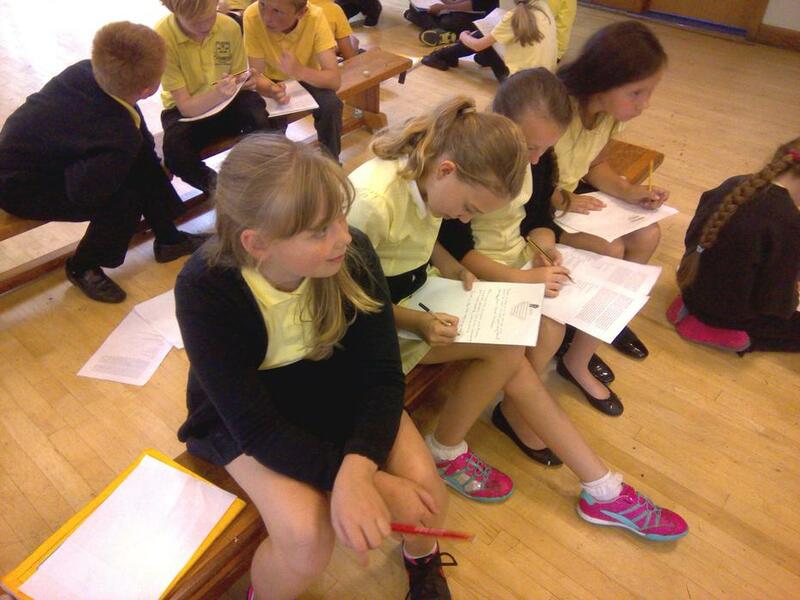 and had all the pupils very engaged in their writing. 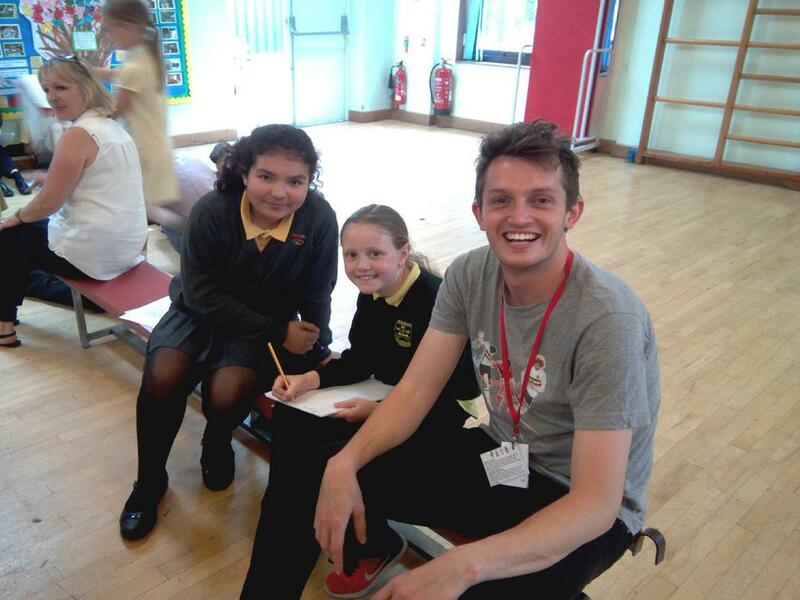 Thank you Matt for coming in!